Landscaping is a blend of personal style and environmental constraints. The beginning of a sustainable landscape starts with the client. We listen to your needs and use our expertise to design a plan that blends your taste and functionality with our creativity. We’ll provide all-seasonal beauty so that your garden draws interest year-round. 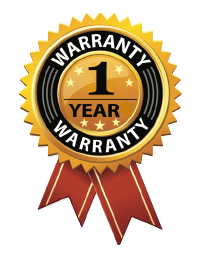 As part of our customer care policy, Oakdale Nursery offers a full one-year warranty on all plantings. 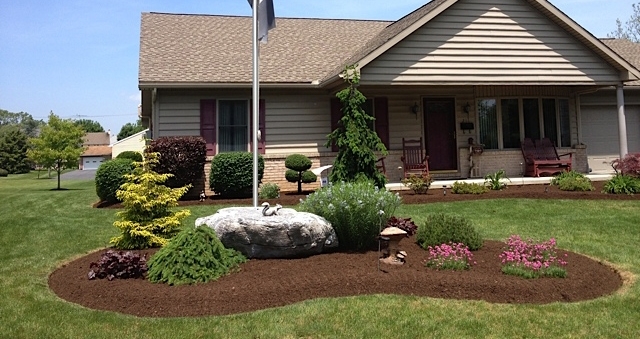 Our landscape division has many years of experience in all phases of landscaping and our customer-focused approach makes the landscape experience just that, an experience. We want our customers to be proactive in our projects from beginning to end. Oakdale Nursery understands that your property is a big investment and we want our customers to know that we will guide them to accomplish the dreams that they may have for their property. 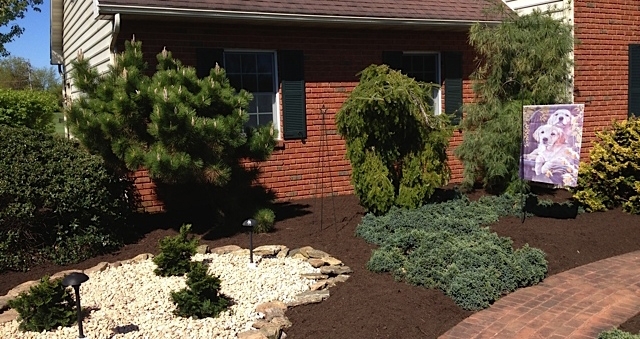 We look forward to making your landscaping ideas come to fruition!